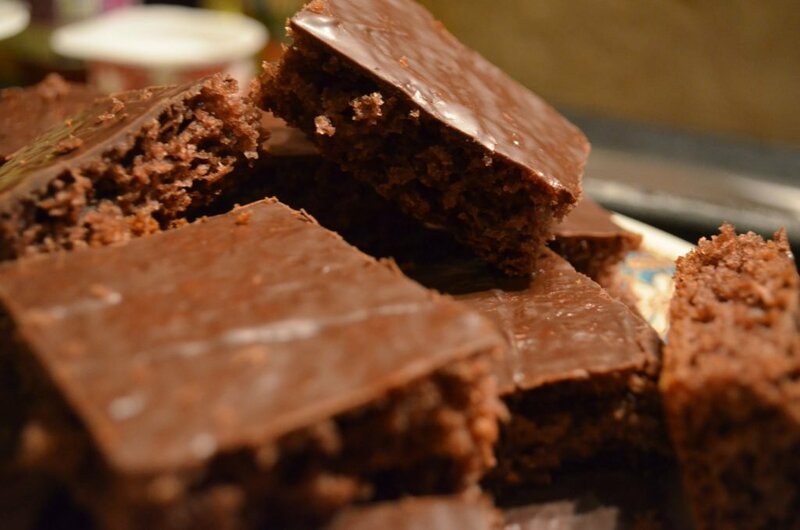 Come and explore the varied and exciting chocolatey delights in London! As the third-largest consumers of chocolate in Europe, we Brits take our sweet treats seriously! Whether it comes steaming hot in a mug or in a solid bar, flavoured with the latest must-have ingredient or just pure chocolate, everyone from Buckingham Palace to the streets of Soho and beyond is eating chocolate. During your chocolate getaway, you will explore the capital's top addresses and taste the most daring of flavours! Opened in March 2013 by Isabelle Alaya, French chocolatier and creator of the Mélange Chocolate brand, the Chocolate Museum in London is a haven for chocolate lovers. By bringing together a wide variety of museum pieces - including posters, cooking utensils and ancient artefacts - the museum allows you to dive headfirst into the world of chocolate and learn more about its origins. The museum also organises a number of workshops and tastings to set your taste buds tingling! Want to learn to make chocolate-based cocktails? How about truffles or your own sweet treats? This is what MyChocolate, a London business specialising in organising chocolate workshops, can offer. In a relaxed atmosphere, you will learn how to work with delicate chocolate. The courses are designed for everyone, from complete novices to those with existing confectionary-making skills. First opened in 1870 on the South Bank, for many years the Menier Chocolate Factory was an important London-based outlet for the French brand, Menier. Listed as an historic monument, the factory was converted into a 180-seat theatre in 2004. 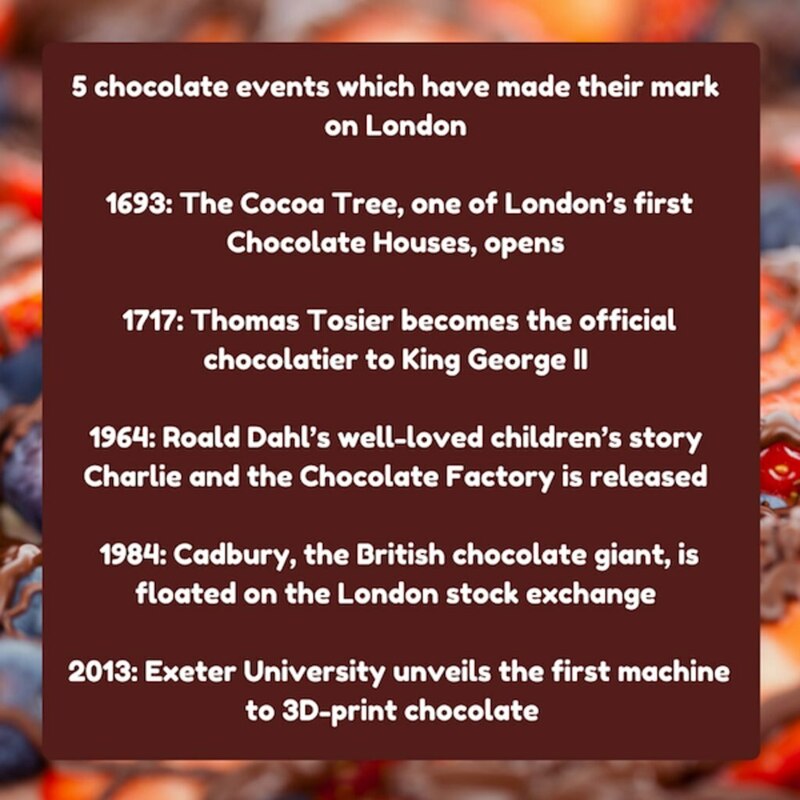 Although chocolate has not been produced here since, those interested in its history can still make a pilgrimage and enjoy a show in the converted theatre at the same time! Although they're best known for producing cutting-edge ice cream using molecular cooking techniques, Chin Chin Labs in Camden have a secret weapon: their hot chocolate! Made using artisan chocolate, it comes topped with a gigantic helping of lightly caramelised vegetarian marshmallow. Indulgent and irresistible! ... or try the almost obscene caramel hot chocolate at Said! At the other end of the spectrum, Said which is the oldest Italian chocolatier, offers up a hot chocolate that is just as pleasing to the eye as it is to the palate from its Soho workshop: the caramel hot chocolate. Presented in a cup covered in dark chocolate on one side and caramel on the other, its powerful and devilishly decadent flavour sets it apart from the rest. Difficult to resist! London chocolatiers since 1875, Charbonnel & Walker is one of the UK's oldest brands. A very traditional confectioner, the shop has remained a key player in the capital's chocolate scene year after year. Their secret? The finest dark chocolate as well as exceptional champagne truffles. 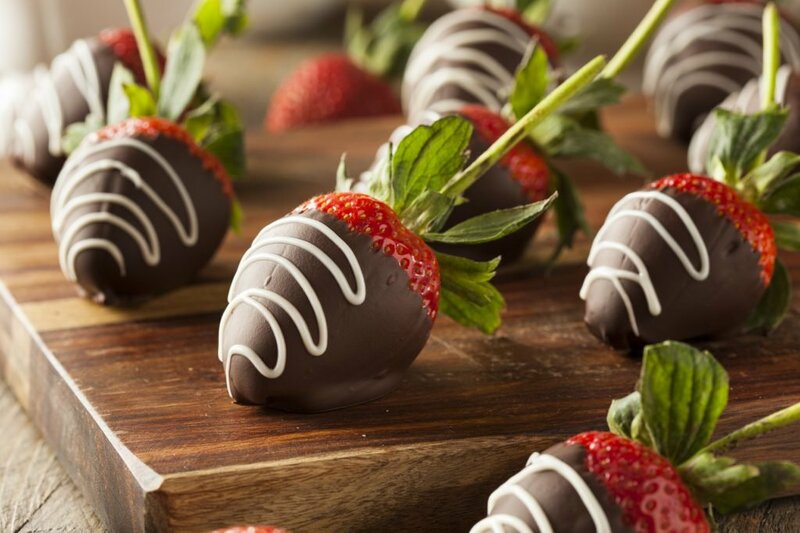 They're so delicious, you won't be able to resist! Compared to other chocolatiers, Montezuma's have a much more modern and quirky approach when it comes to their flavours. Founded in 2000 by two chocolate-addict lawyers, they offer bars in unusual flavours such as orange & geranium, chilli & lime and even caramelised sesame & sunflower seed. As inventive as their name suggests, Brighton-based chocolatier Choccywoccydoodah made its name through its kitsch creations, rococo-style cakes and ornate chocolate flowers. In their London store, their gallery-style "Bar du Chocolat" invites you to sample their chocolate delights and can always be accompanied by a tasty milkshake or hot chocolate. Imaginative and delicious! Known as one of the best chocolatiers in London, Philip Neal offers luxurious and often unusual creations. In his Chiswick shop, you will find chocolates in the shape of Buddha, stilettos, theatre masks and even bars which depict the Kama Sutra. After you've sampled the truffles and chocolate squares, you'll want to move onto the more unusual designs! Luxury pastry chef and master chocolate maker, William Curley is a big name in chocolate, not only in London but around the world. He excels in producing high-quality traditional chocolates as well as more unusual combinations. In our opinion, no chocolate lover will be able to resist temptation and just walk past the window! _"Chocolate is a unique product. You can be incredibly creative with it and experiment in many areas such as: cakes, pastries and desserts." -_William Curley, chocolatier and pastry chef, four-time winner of "Britain's Best Chocolatier"
Having fallen into chocolate-making almost by accident, the chef Paul A. Young is known today as one of the leading figures in the global chocolate world. However, his road to success wasn't easy. Having gained experience as a pastry chef, he initially ventured into the world of industrial cooking. After working for Marks & Spencer and Sainsbury's, he then decided to move into the chocolate business in 2006 by opening his own shop in London. Then came the real success! Developing quintessentially British flavours, such as Marmite chocolate and Port & Stilton truffles, he is considered one of the most inventive chefs on the planet. Amazing! Invented in 1923 by Cadbury, these eggs filled with fondant creme are a lot more than just Easter chocolate: they are a real national treasure! This egg-shaped milk chocolate full of white and yellow fondant creme delight is extremely popular at Easter. Having previously reached sales of over 200 million units each year, sales of Creme Eggs fell in 2016 when Cadbury's new owners, American food giant Kraft, decided to change the recipe. Yes - you can't meddle with an institution such as this without the British public noticing! All children of 10 years or under receive complimentary food and drinks when dining with an adult hotel guest in the hotel's Garden Restaurant. Offer available at breakfast, lunch, and dinner. This offer is not available on special holidays, and does not include alcoholic beverages. Room service not included. Built on the site of the mediaeval Crutched Friars Monastery, the hotel is in the heart of the City of London and a stone’s throw from the Tower of London and features the Sky Lounge bar with a covered balcony with magnificent views of Tower Bridge, the City of London and the River Thames and a vibrant lounge bar. All rooms feature iMac multi-media systems. 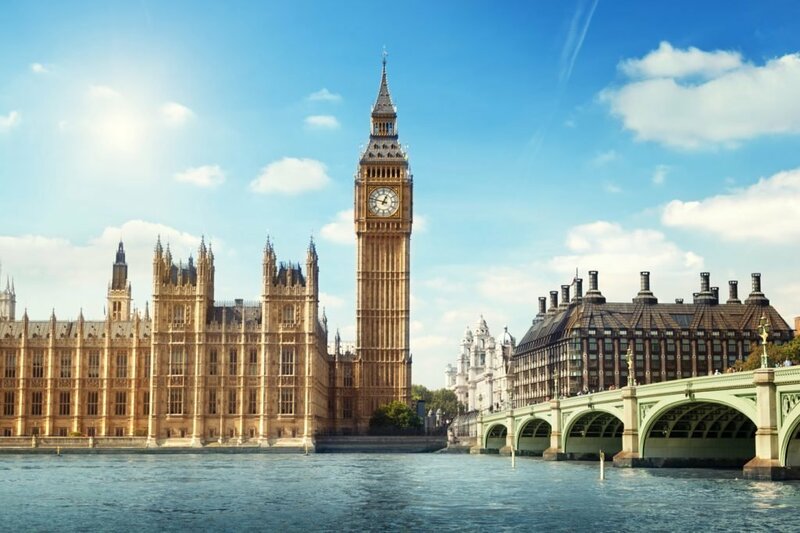 This 18-storey London hotel stands on the edge of Hyde Park, offering a breathtaking view and lies a 5-minute walk from Paddington Underground Station; West End theaters and Knightsbridge shopping are less than 1 mile away. The Lancaster London also stands opposite Kensington Gardens - cross the gardens to reach the Royal Albert Hall. Located in Bayswater, this apartment is within 2 mi (3 km) of Kensington Palace, Royal Albert Hall, and Kensington Gardens. Portobello Road Market and Hyde Park are also within 2 mi (3 km).